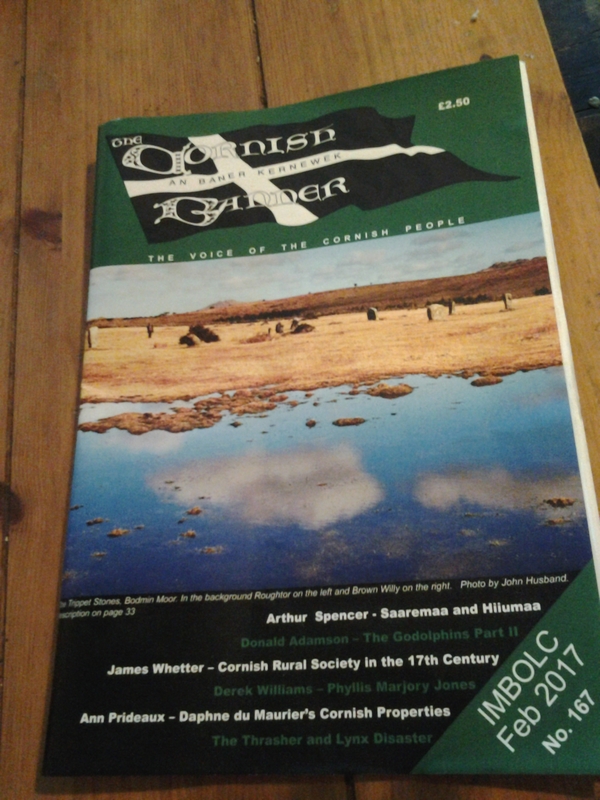 The Cornish Banner / An Baner Kernewek is Cornwall’s foremost cultural magazine. Now in its 41st year and having reached No. 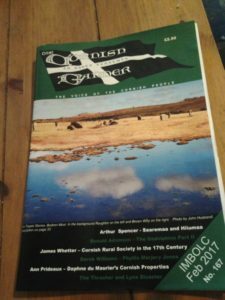 167 it is the land’s longest running serious quarterly. Annual post subscription – inland £15.00, Continent £20.00, airmail £25.00.